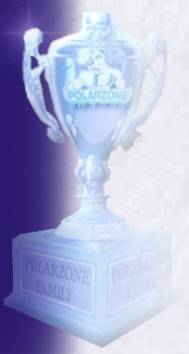 The Chicago Cubs have now purchased 4 Polarzone spas! The Chcago Cubs are now familiar with the many benefits of Polarzone spas after their last purchase in 2008 for their minor league facility. In February of 2010 they purchased 2 more (one hot hydrotherapy and one cryotherapy cold plunge) for their spring training facility Hohokam Park in Mesa, Arizona.